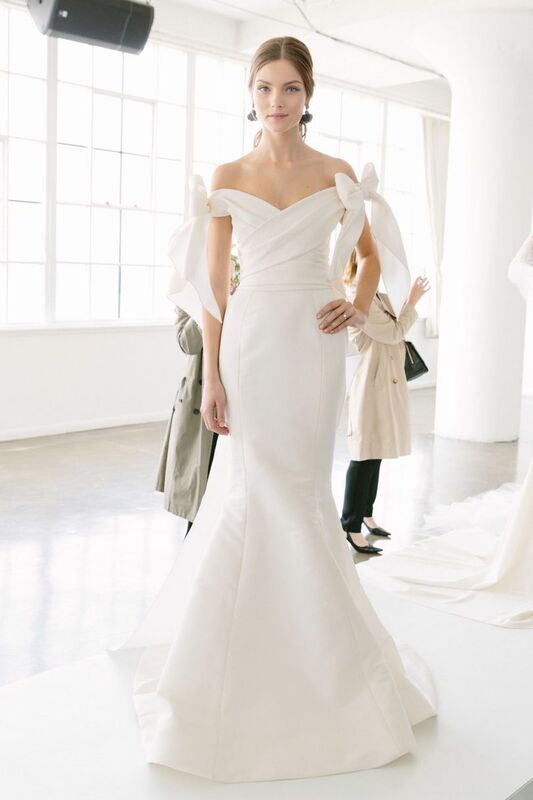 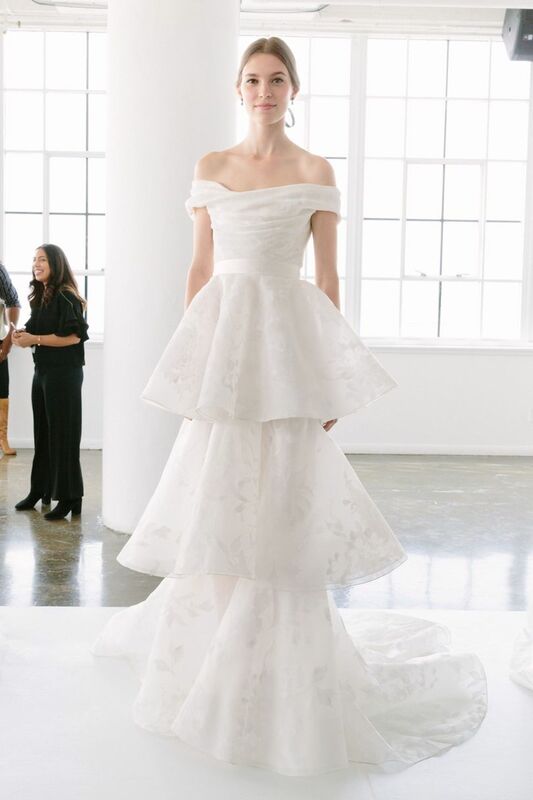 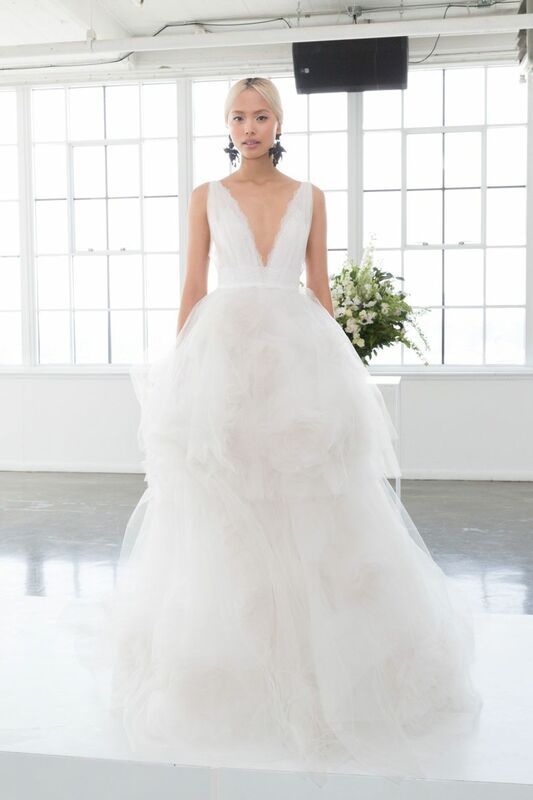 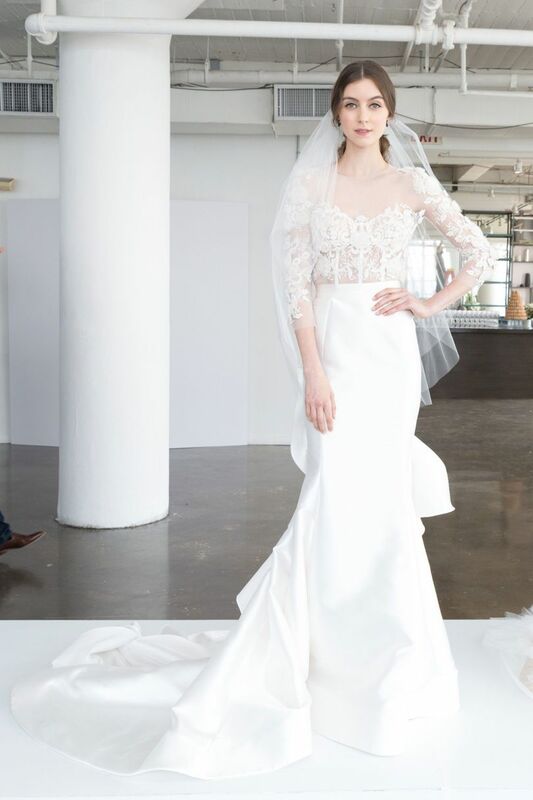 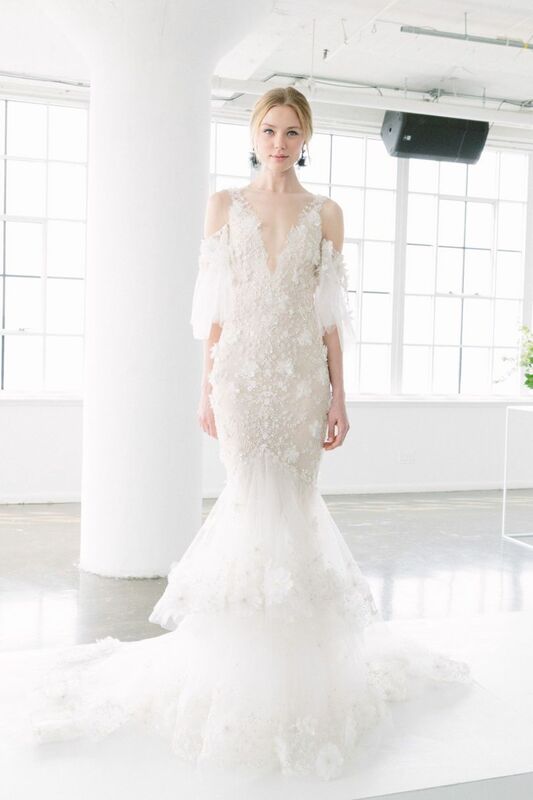 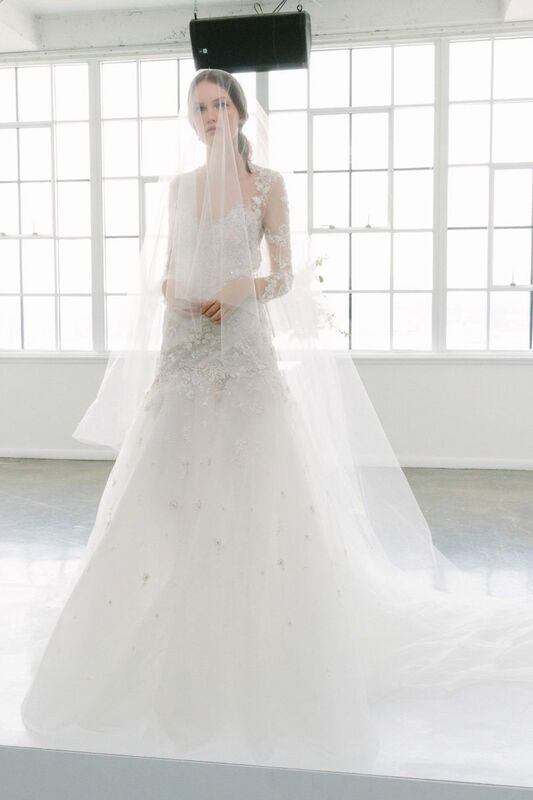 For the elegant bride with love for lace, shirred tulle, and 3-D florals here is Marchesa. Happy Six Years Anniversary – 8 Times Prince William & Kate Middleton Proved They are the Absolute Cutest! 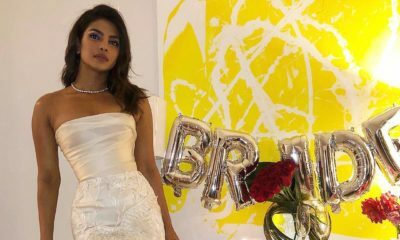 It was Priyanka Chopra’s Bridal Shower yesterday & she was Gorgeous!